Stop spills before they reach the sewer. Avoid the costly cleanup fees. 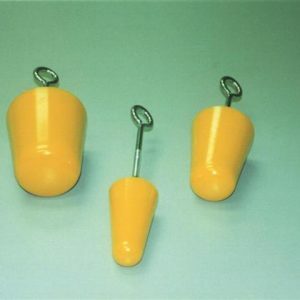 Chemically resistant polyurethane plugs form a tight seal in 2″, 3”, 4″, and 6” circular drains. Eye bolts make handling easy and mess free.